It is mandated to keep the bathrooms clean, dry and Hygienic. We have various bathroom accessories for the same. 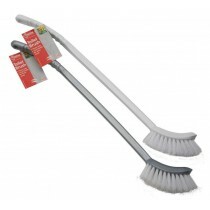 Toilet Brushes are one of the most demanded products. 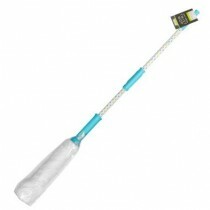 Hence it is a good choice for your retail store or pound line. 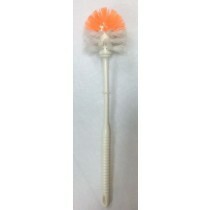 We at Clearance King supply good quality toilet brushes and scrubbers at discounted wholesale prices. Also, there is a no minimum order policy with us, so it’s beneficial for small business too. 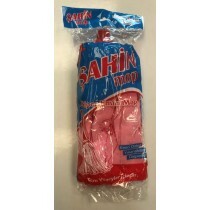 You can make a bulk order and avail deals. We do not differentiate on the priority of a bulk or small order. Place an order online or over a call, you can walk-in to our stores and the team will be happy to help.